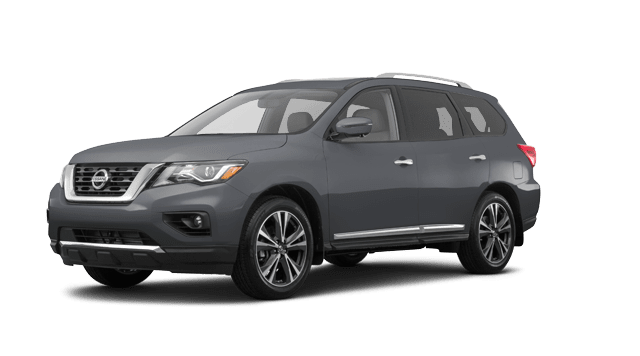 Nissan Dealership in Little River, SC | North Strand Nissan, Inc. Here at North Strand Nissan, Inc., we're proud to assist drivers in the North Myrtle Beach, South Carolina area with all their auto needs, and invite motorists to drop by our dealership in Little River to learn more about the personalized automotive experiences we provide. 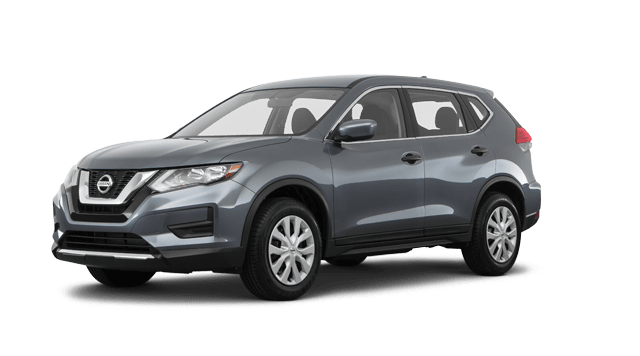 As a new and used Nissan dealer that operates two other dealerships in the area, we understand the importance of a winning attitude, communication and respect, and look forward to helping you find the technologically advanced new Nissan Rogue Sport you've been wanting! 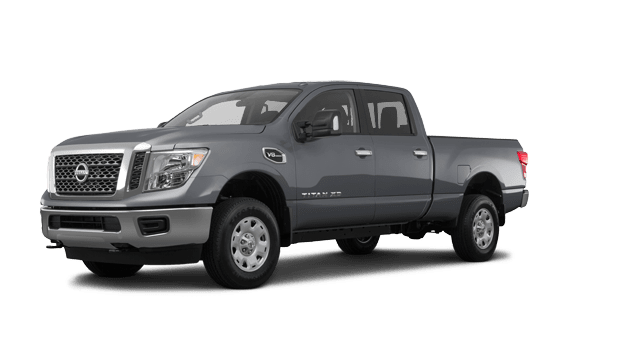 From our Lifetime Powertrain Limited Warranty on our new and pre-owned vehicles to our genuine parts and auto loan assistance, our Nissan dealership near Brunswick County, NC is here for you. 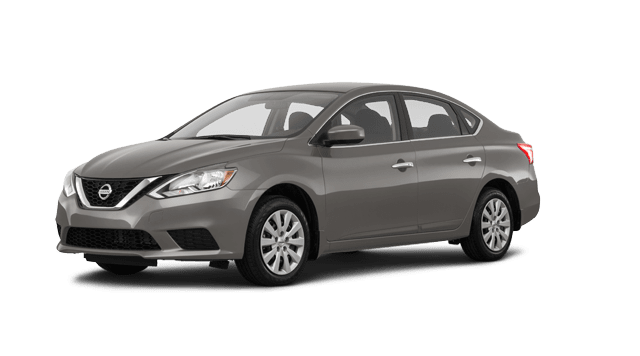 Team up with our sales department to find an innovative new Nissan Altima or drop by our service center for a professional oil and filter change on your Sentra. 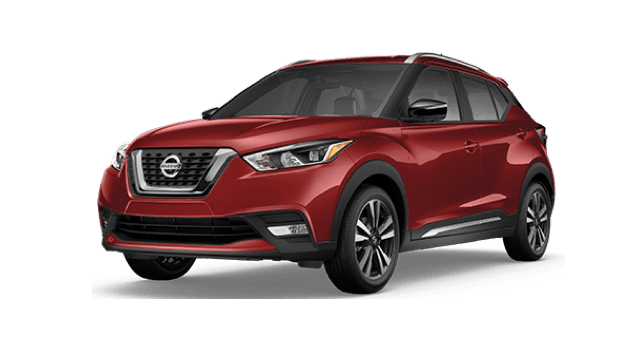 As a goal/result oriented business, we're here to ensure your auto expectations are not only being met but exceeded, so don't hesitate to visit North Strand Nissan, Inc. in Little River, South Carolina today! 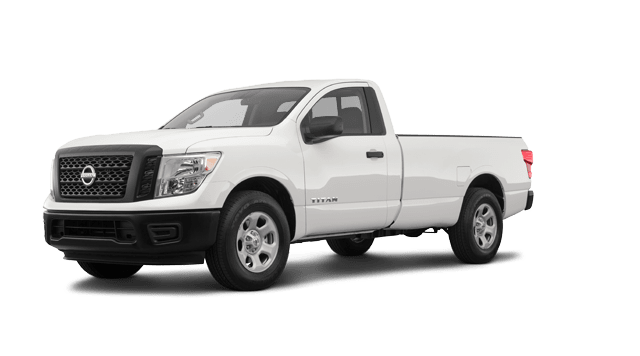 Whether you're looking for a vehicle to help you enjoy retirement, are in need of a fuel efficient commuter sedan or are looking to dominate Columbus County, North Carolina with a responsive pickup truck, North Strand Nissan, Inc. has a new Nissan in stock for you! 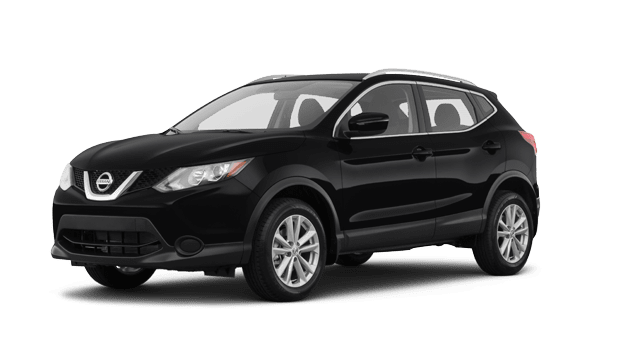 Cruise nearby beach cities in an eye-catching Rogue, visit our dealership in Little River, South Carolina to enjoy a new car shopping plan that has been customized to suit your needs. When it's time to explore new cars for sale, it's time to visit our sales department! 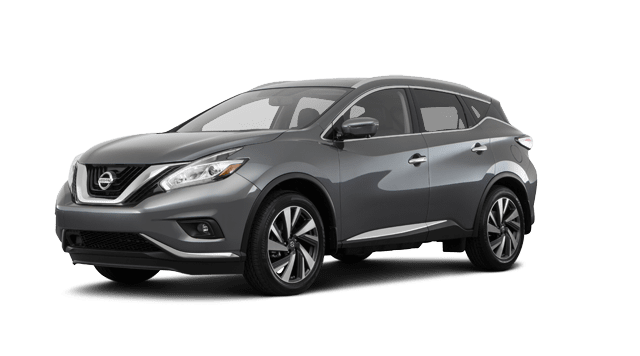 The loan experts here at our Nissan finance department will team up with a variety of lenders in the area to ensure we're evaluating all the loan possibilities that are available to you, so don't hesitate to contact us today. 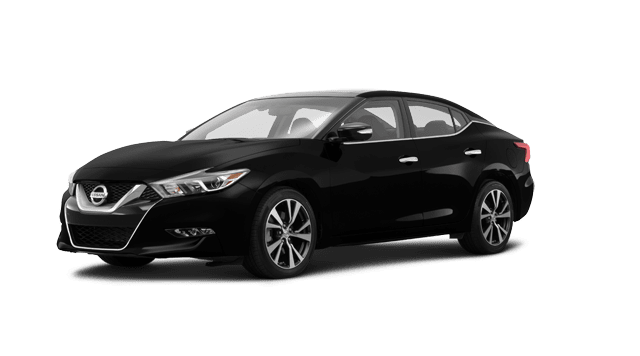 We've helped drivers of all credit scores, including those that have financial mishaps or sub-prime credit scores, obtain the impressive pre-owned Nissan Maxima they've had their eye on. We're excited to bring our financing expertise to your unique situation, so apply for Nissan loans now! 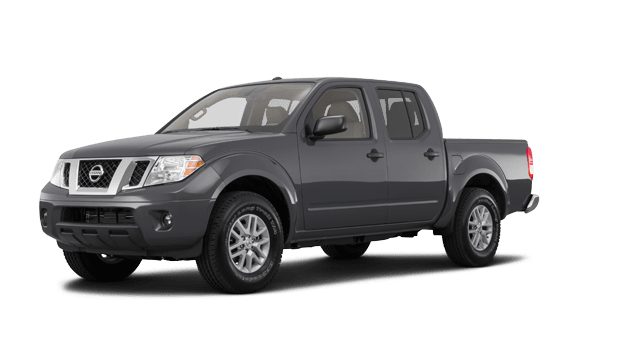 Ensure your Nissan Frontier's performance levels are not only protected but its warranty maintained, use genuine Original Equipment Manufacturer items from our dealership's parts department for all at-home services! 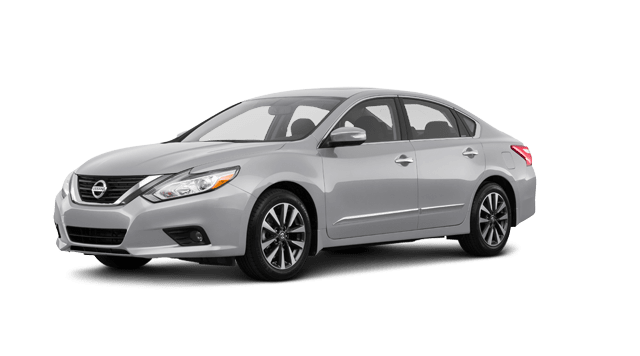 Drivers in North Myrtle Beach, South Carolina can place a Nissan part order right here on our website or can visit us in Little River for a more customized OEM experience. As your local Nissan dealer, we're here to ensure all your needs are being met, so don't hesitate to tell us all about the OEM components you need! Drivers near Brunswick County, North Carolina trust North Strand Nissan, Inc. when it comes to used cars for sale! 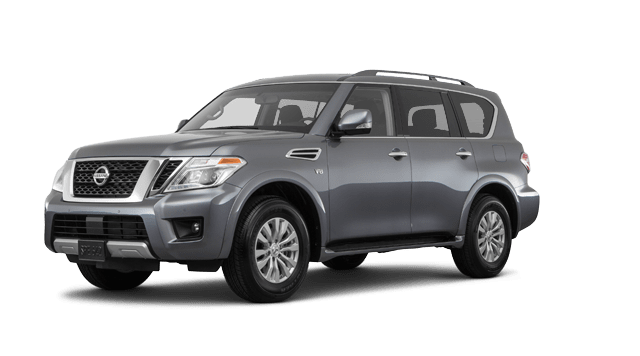 Talk to our professionals about all the benefits that come from buying a pre-owned Nissan here at our dealership and don't hesitate to inquire about our trade-in services so that you can upgrade to a sporty SUV with ease. 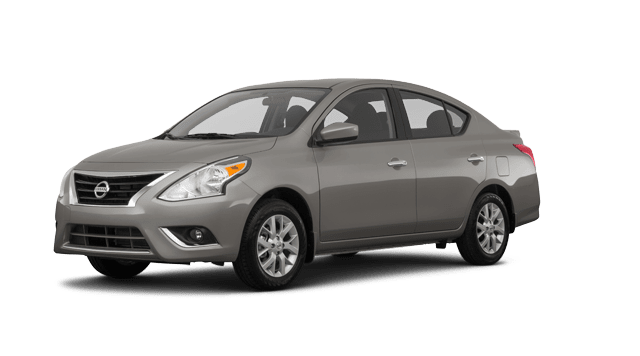 For even more on-road peace of mind, shop the competitively priced Certified Pre-Owned Nissan models we have in stock right here on our interactive website! 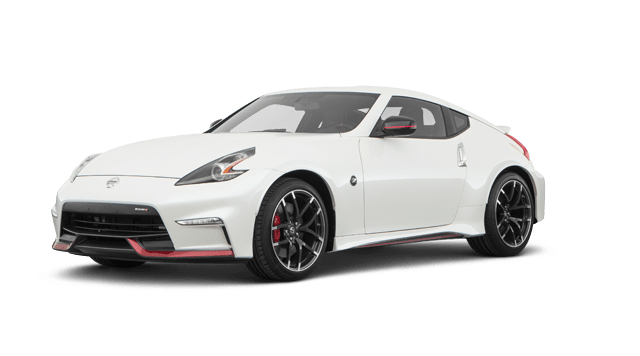 Whether you drive a top-of-the-line Nissan GT-R, a pre-owned Titan or a vehicle from a different automotive brand, the service department at North Strand Nissan, Inc. is here for you! Schedule an oil or tire service with help from our online form and ask our professional technicians about the Nissan service specials you can put to use! 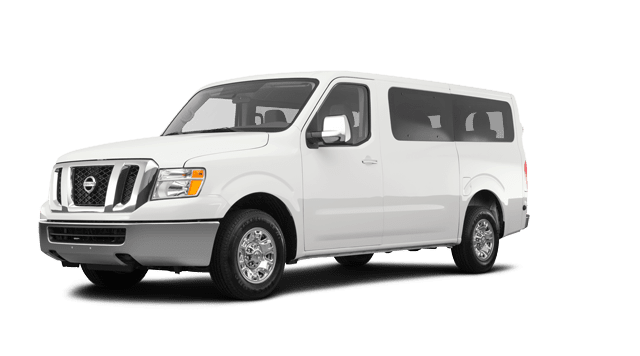 Bringing your ride in for maintenance or repairs here at our new and used dealership comes with many benefits, and we'll gladly review them all. 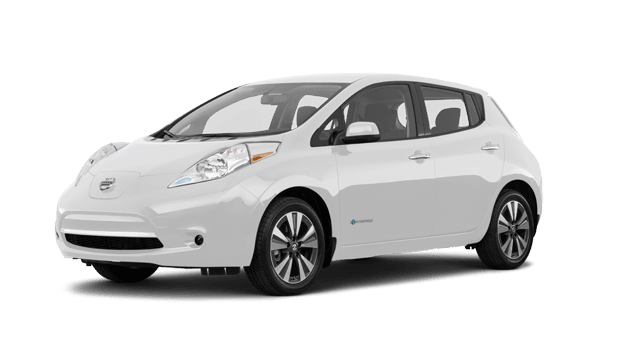 From learning more about your car's trade-in value to applying for Nissan financing or checking out model information over on our research pages, there's a multitude of online resources our dealership has made available! 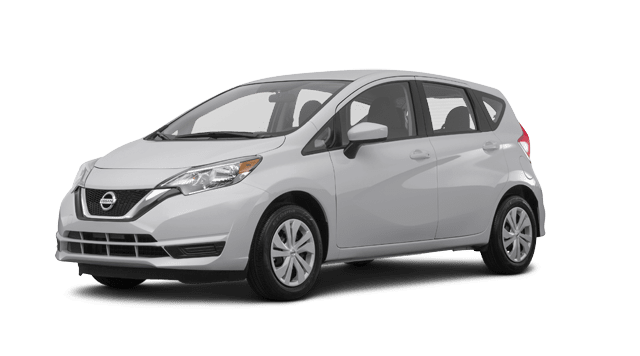 Contact North Strand Nissan, Inc. should questions arise as you peruse our website and drop by when you're ready to experience all that a nimble Nissan Versa can do! We look forward to going over the ways our new and used Nissan dealership in Little River, SC can be of service.